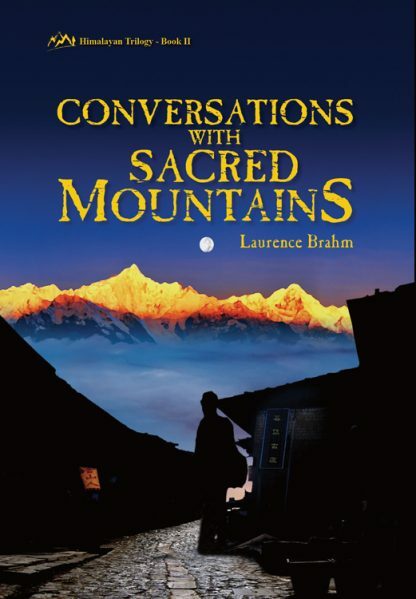 "Inspired by James Hilton�s 1933 novel Lost Horizon, Laurence Brahm went in search of the mystical realm of Shangri-la, traveling along the ancient Tea Caravan Trail in Yunnan Province of southwest China. Starting in the capital city of Kunming, Braham traveled from Dali to Lijiang through Yi to Lago Lake and to Zhongdian and Deqin and the sacred Kawagebo Mountain. Each region has its own culture and ethnic tradition and is trying to preserve the old way of life while adapting to the economic realities of modern life and tourism. Along the way, Laurence met various individuals�including the famous Chinese dancer Yang Liping�and learned of a movement of conscious people fighting against the onslaught of modernism to preserve their cultures and identities. They shared with him stories about the misty mountains that stand majestically in this land �south of the clouds,� and explained how such mountains are sacred to all who live in these regions."